The dinner bell has rung! Are you ready to eat?! 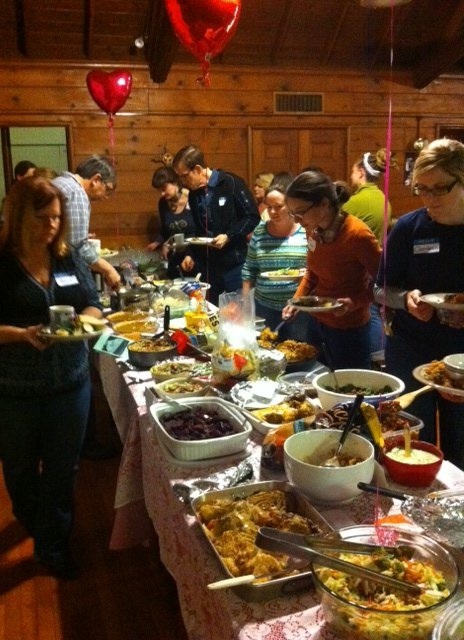 I know I am with all these scrumptious dishes laden with vegetables of tantalizing flavors and texture combinations at a EarthDance Farms potluck. Another potluck coming up this Sunday to welcome the freshman farmies. It often includes references to nature, especially the season and your experience of it. Post a haiku today!